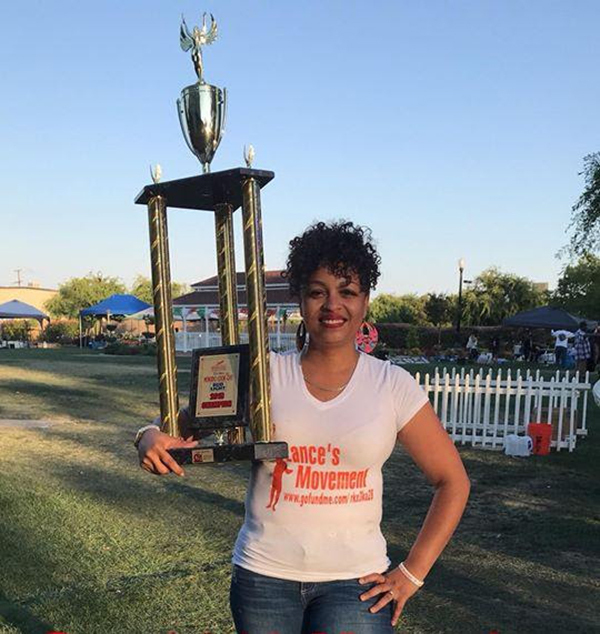 Congratulations to Tiffany Holiwell-Powell and Team Lance's Movement on winning First Place in the menudo cook-off competition! This was Tiffany's first time entering! 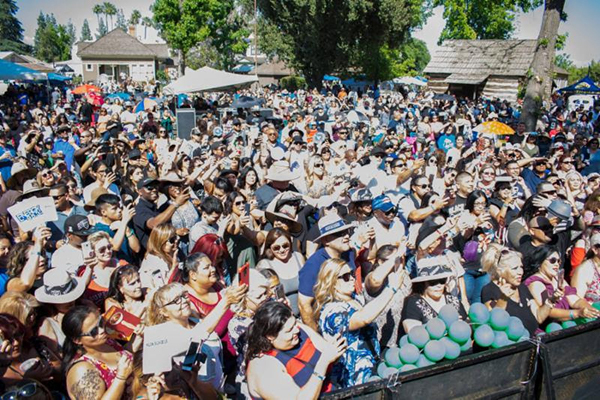 Thousands of smiling attendees and their families enjoyed perfect weather, music, activities, food, and of course menudo! 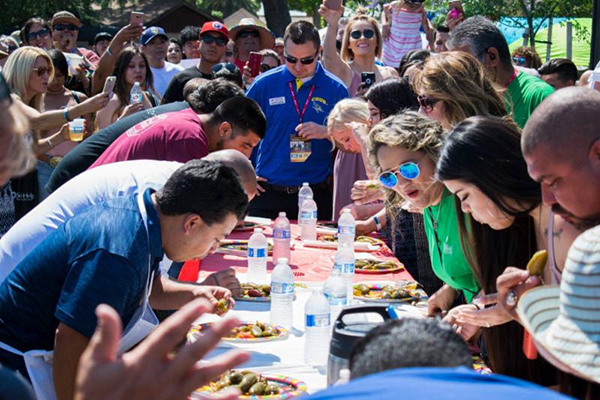 The always popular Jalapeno Eating Contest was a big hit with the crowds!